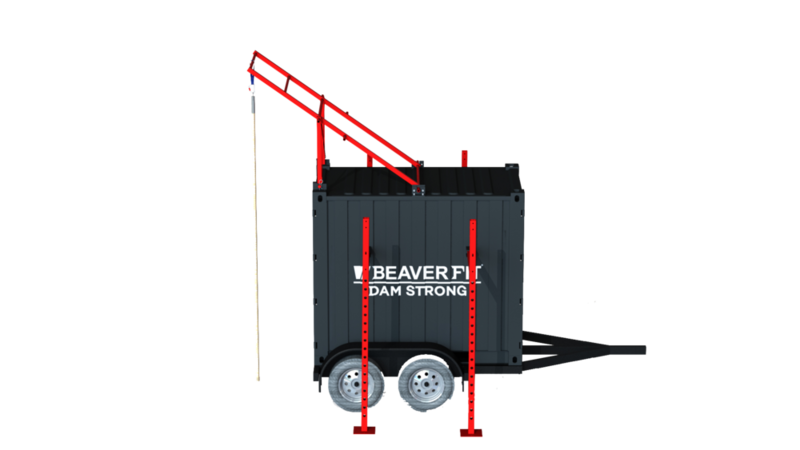 The Folding 5' Locker forms part of the latest innovation by BeaverFit. The Locker is integrated into a custom-built trailer. 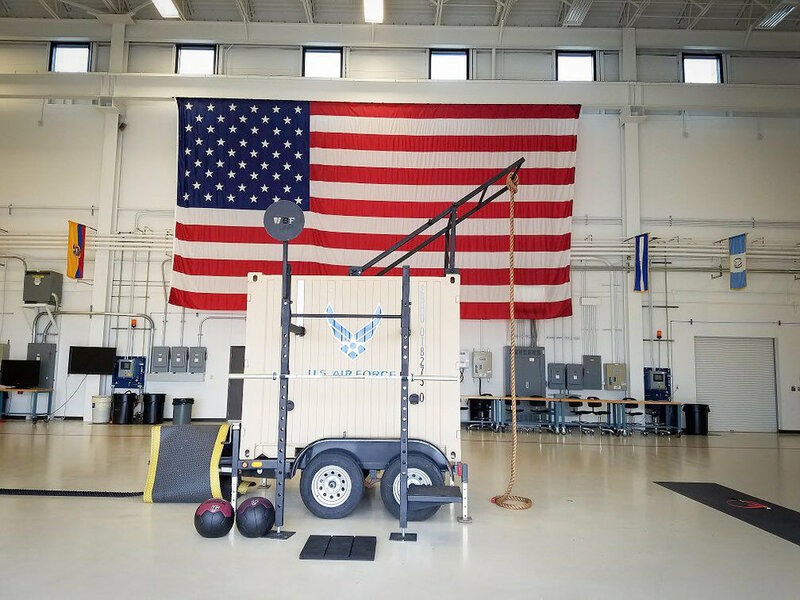 This allows the Locker to be easily transported to the field, directly to units for PT, or moved around the base for sports/field days, all without the use of a fork-lift. This world-class training centre can train between 20-30 athletes. 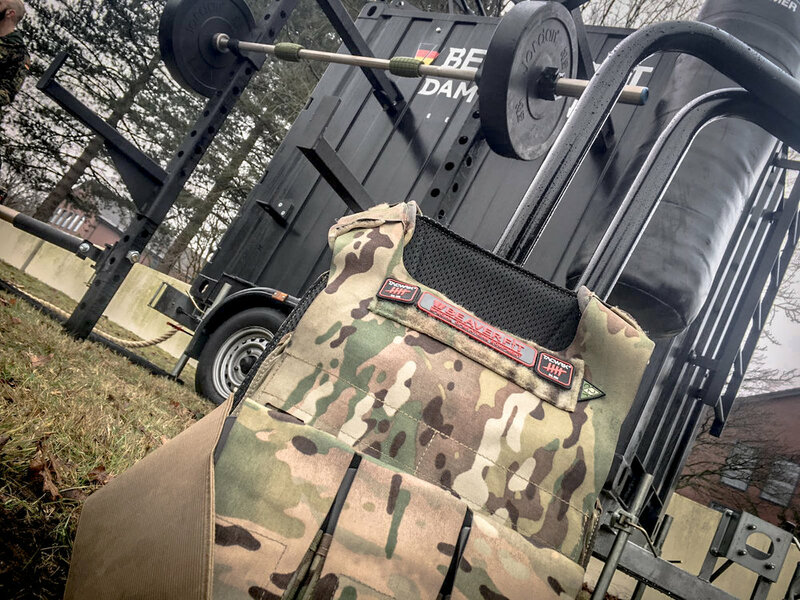 The functional training rig folds neatly to the side of the container, enabling rapid deployment without the need for tools.